This gorgeous family made my evening so perfect! They will soon be welcoming a precious new life and wanted to document their first family portraits, and likely their last- as a family of three. We chose the Farm location because mom requested a gorgeous grassy field with beautiful golden light. Once again, this location proved to be perfect. Lots of room for little Miss to explore and for the family to enjoy soaking up the sun together in the last remaining weeks as a family of four. 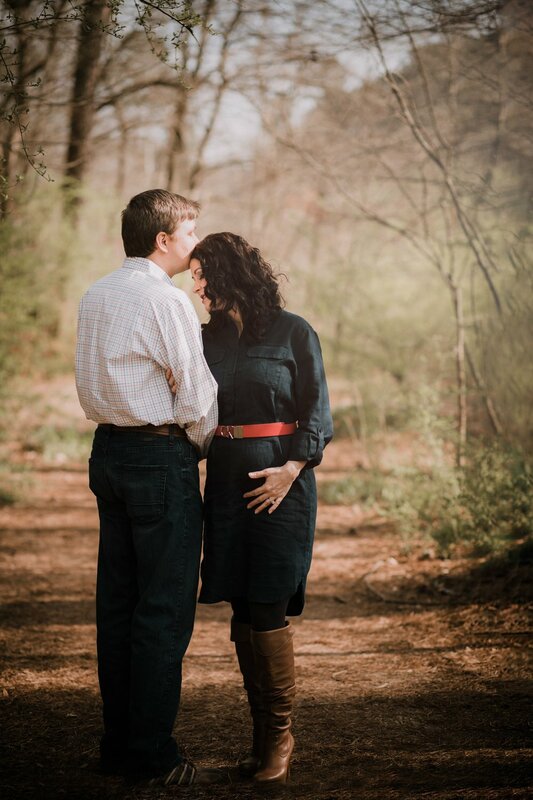 Crystal and Justin are expecting their first baby, and I cannot wait to meet their sweet little one! What a blessed family to be born into- you know these two are so in love. I so enjoyed spending the afternoon with them and documenting the beginning of the next chapter in their love story. A threat of an impending rain shower didn't dampen their spirits one bit- They totally enjoyed being together- laughing, snuggling, and sharing their dreams for the new little one that will make them a family of three. Thank you both for letting me be a part of telling your love story. I cannot wait to see how your next few months unfold as you welcome your greatest blessing. Ahhh... These two lovebirds. Oh my, what a story they have together. I enjoyed spending the evening getting a glimpse into their world and seeing yet another beautiful real life love story. I'm so thrilled that I can be a part of documenting their story as a whole new chapter is being written- One that includes a little boy that will make them a family of three. Being let in to a family's intimate moments and documenting each new chapter is such an honor. Sharing tender moments and true emotion can feel really vulnerable, but I am so grateful for these beautiful souls sharing an evening with me and sharing so much of their heart- their love for each other and their love for their soon-to-be-here baby boy. Nichole was absolutely radiant at her maternity session! Motherhood is so near and dear to my heart, and I absolutely love photographing mothers in all stages- during pregnancy, with her newborn baby and surrounded by all her adoring children! Beautiful Nichole is expecting her first baby, and she is just glowing. 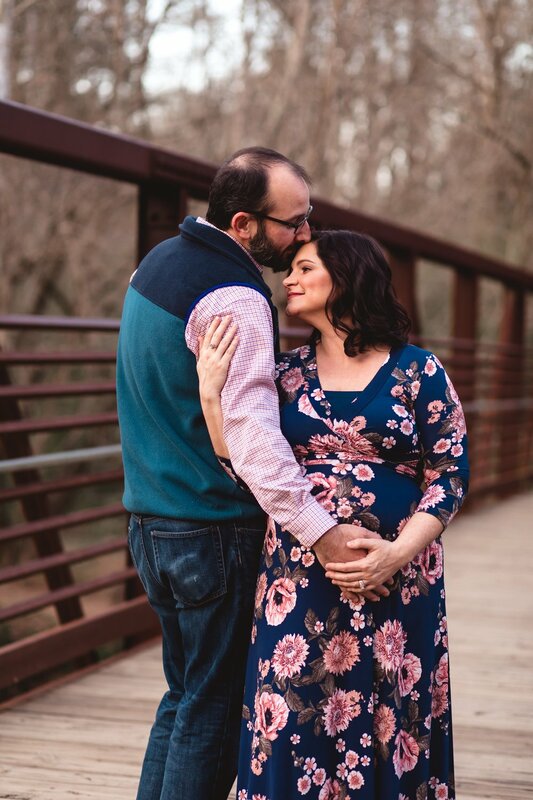 She chose to schedule a hair and makeup session with one of my recommended artists, and rented her gorgeous maternity gown from www.mamabumprentals.com. 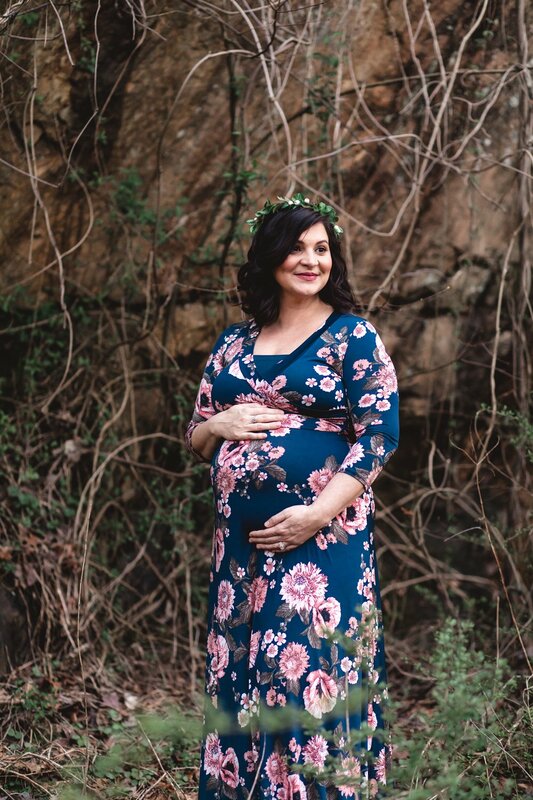 I love the gorgeous location we chose, and the soulful, earth-mama maternity session. I can't wait to meet your sweet little one at our newborn session. Gorgeous mama-to-be and sweet anticipation of meeting her beautiful daughter. Little one, you are so loved. Jessica is expecting her second child in February. Look who is going to be so proud to be a big sister! Love this sweet family and cannot wait to meet their newest addition coming soon!